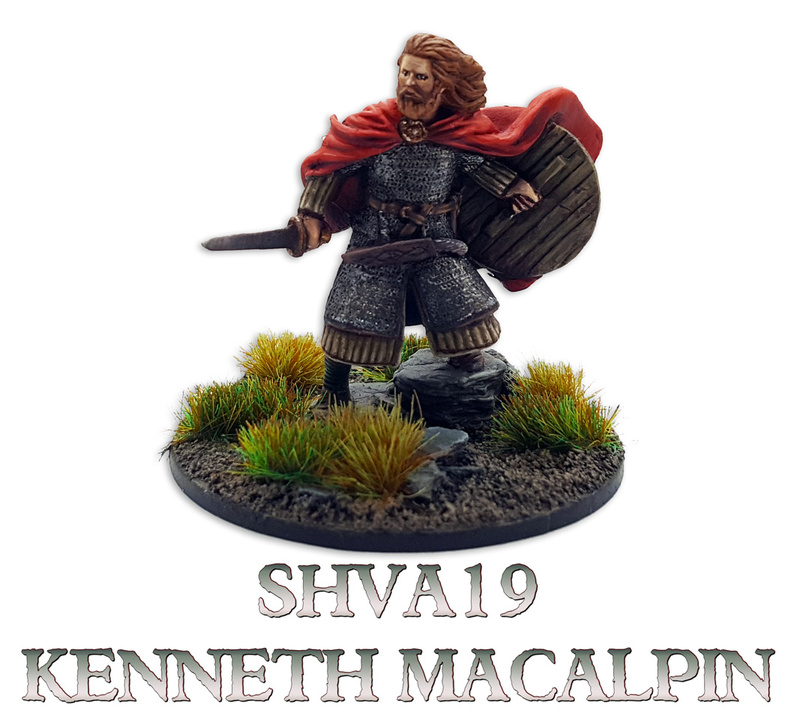 This product contains one SHVA19 Kenneth MacAlpin, King of Alba miniature. 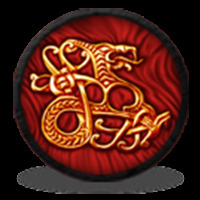 Kenneth MacAlpin was the son of the King of Dal Riata in the ninth century. The story of his life is uncertain, but he inherited the kingdom around 840AD when his father died in battle against the Picts. Kenneth continued the war against them, but it dragged on without any tangible results. Legend says that Kenneth invited all the Pictish kings to a banquet and murdered them. He killed all the Pictish kings one after another to become King of the Scots and Picts at an unknown point between 839 and 848AD - the historical accounts are rather vague on the exact date. It was Kenneth who named his kingdom Alba. 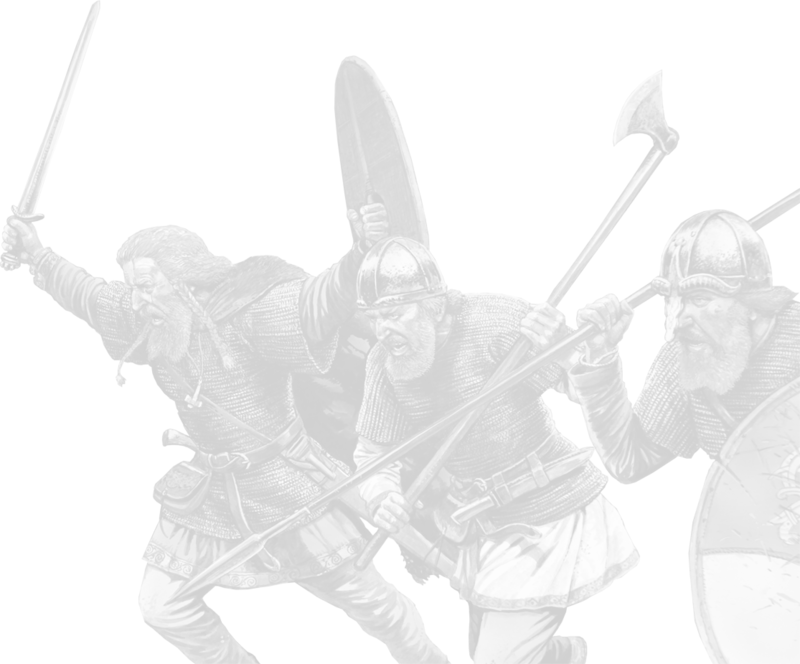 Trapped between the ever-threatening Anglo-Saxon kingdom to the south, the Irish wanting to regain a Scottish bridgehead in the west, and growing pressure from a Viking invasion in the north, Kenneth MacAlpin had to take the offensive on every front. 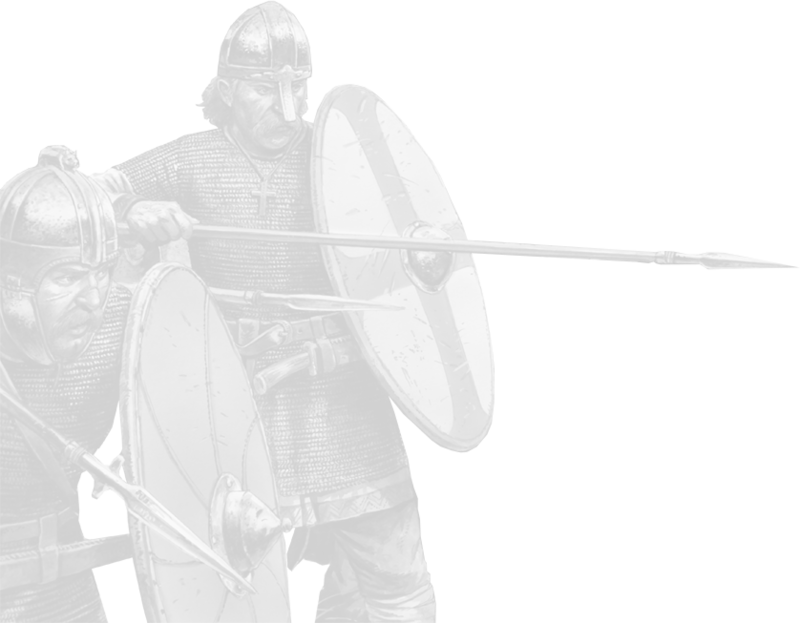 He repulsed the Vikings' attacks, fought the Britons of Strathclyde, attacked Lothian (the only Anglo-Saxon part of Scotland), and launched raids against Umbria on the other side of Hadrian's Wall. He died of disease around 858, leaving behind a unified Scotland. Sculpted by Angel Terol. Painted by Ben MacIntyre, Brush Demon.